20-30 DECEMBER 2018 – UFO ANNIVERSARY FLIGHTS! 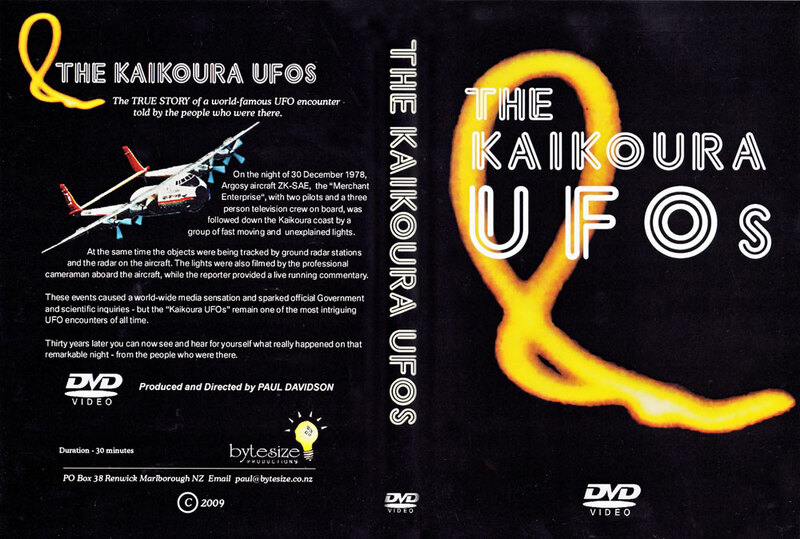 On the night of 30 December 1978, Argosy Aircraft ZK-SAE, the “Merchant Enterprise”, with two pilots and a three person television crew on board, was followed by a group of fast moving and unexplained lights. 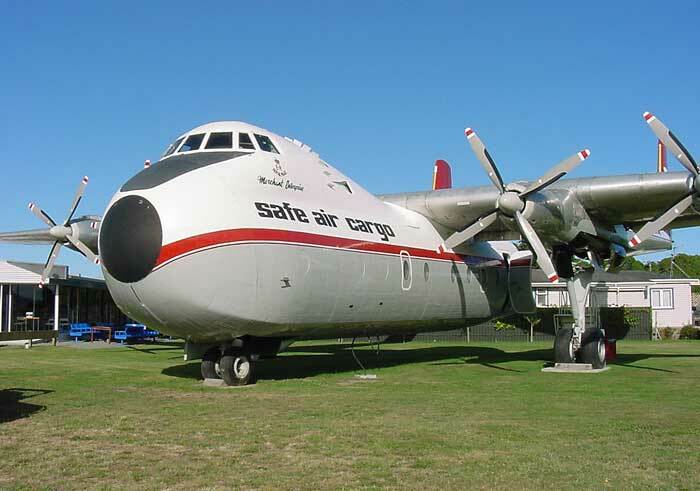 Fly the ‘Marlborough Argosy’ – flights will take off 7.30 pm each night 20-30 December (except Christmas evening) 2018. $22 Adults, $10 Children. 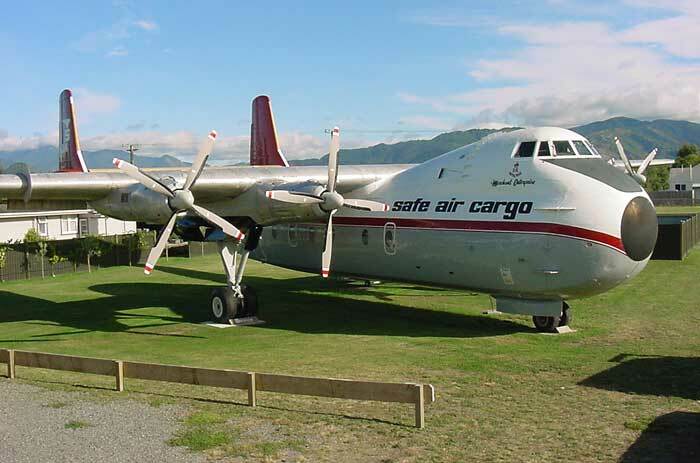 DONATION – $2 adults Your donation allows us to keep this valuable aviation museum and archive flying. Thank you. This summer you will be able to book a “virtual flight”, complete with inflight movies and meals, on board the historic Argosy aircraft at Woodbourne. None of these unique twin-boom aircraft are left flying anywhere in the world. The flights will take off summer 2018. Meantime, the aircraft is open to the public by appointment.